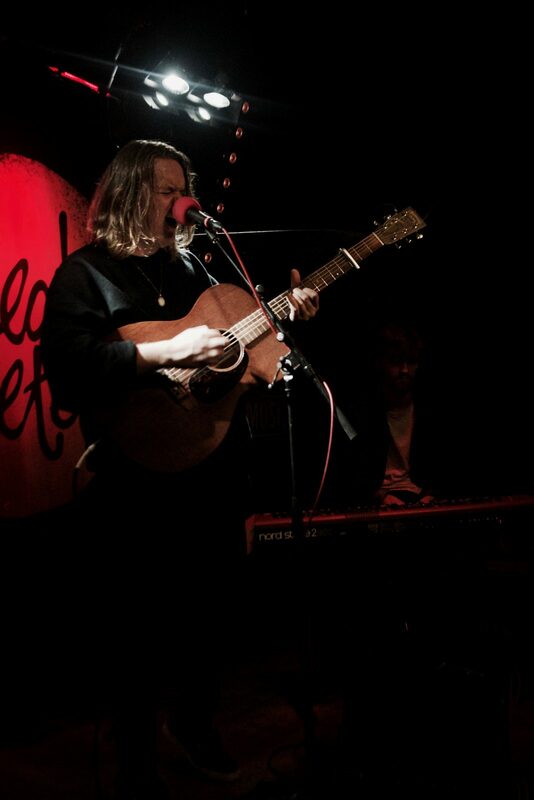 Edinburgh was the first date of Lewis Capaldi’s sold out UK tour, and he found himself playing in the infamous Sneaky Petes, which he managed to sell out in under 30 seconds, the fastest selling show of his tour, and the venues history. 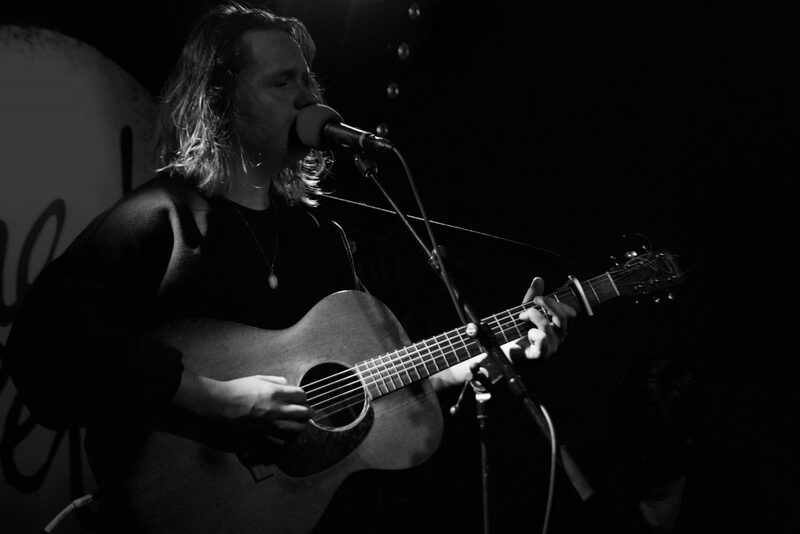 Usually accompanied by his full band, it was just Lewis, his guitar and his pianist Aiden playing this gig, which is possibly the most intimate show since the release of his hit track ‘Bruises’ back in March. He spoke about how he still can’t believe how well it went, how much his life has change in only 6 months, and how awkward it was on stage – as Aiden only played a handful of songs during the set, the rest of time was spent alone. Other than playing his two released songs, ‘Bruises’ and ‘Lost On You’ he also treated the crowd to his soon to be realised track ‘Fade’ which sounded amazing, and I’m sure even better when he is accompanied by the full band. Joking throughout the set with the Scottish crowd, pretending to do a cover for his last song, and clearly having the time of his life, it was hard to believe a lot of his songs were about heartbreaks and misery. But a Lewis Capaldi show is undoubtedly a rollercoaster of emotions everyone must experience.